Studies have shown that quite a number of elderly individuals have fear of being placed in a retirement home or assisted living facility. This is mainly due to the accompanying feelings of loneliness and frustration, and the idea of having to adjust to a place filled with strangers—all the while leaving behind the life they were used to having in their own homes. As someone who cares deeply for them, you wouldn’t want your senior loved ones to feel depressed, lonely, or frustrated about having to reside in an assisted living facility. 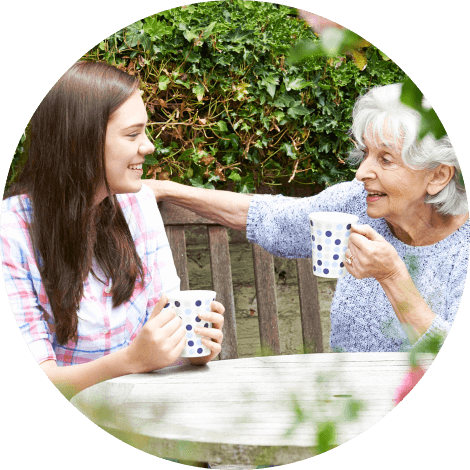 There are many factors to consider, however, in making the right decision when it comes to providing care for your elderly loved ones. 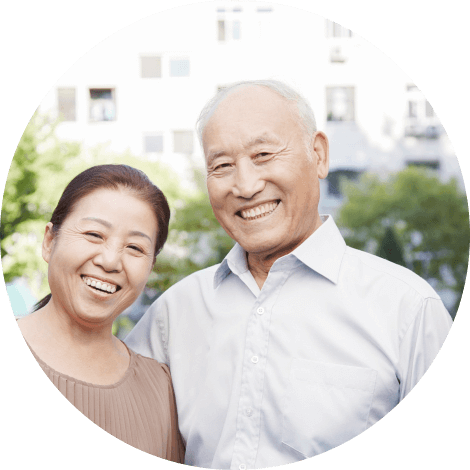 These factors would include the state of your loved ones’ home, the availability of caregivers, and the overall health condition of your senior loved ones. When the best decision would be to opt for assisted living in California, then the next step wouldbe to ensure that your senior loved ones will be happy finding themselves in a safe, comfortable, and enjoyable home. 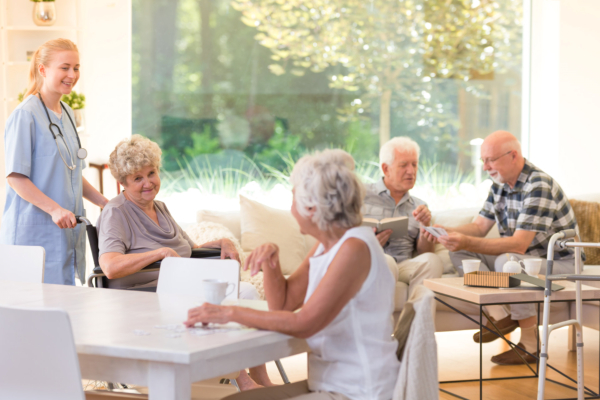 What most seniors may often dislike about an assisted living facility is its disconnection from home, and the environment it provides which they may see as hindering to the fulfillment of their interests and hobbies. 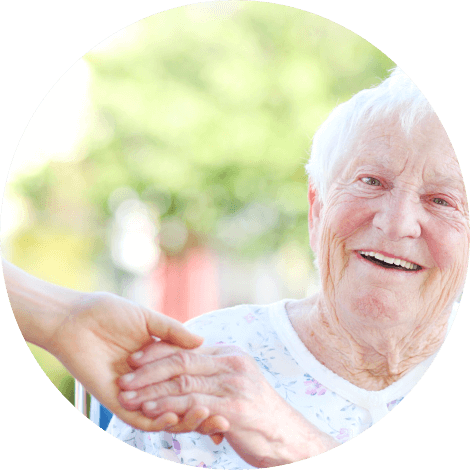 That is why it is important to find the right assisted living facility that will not only provide the care and support your senior loved one needs, but would also serve as a second home where your loved ones will be happy and comfortable. With our facility’s well-maintained amenities, quality services, and reliable personnel, we see to it that your senior loved ones only get the best care that they deserve, while they fulfill their interests and passion, and enjoy their stay with other residents of the facility. 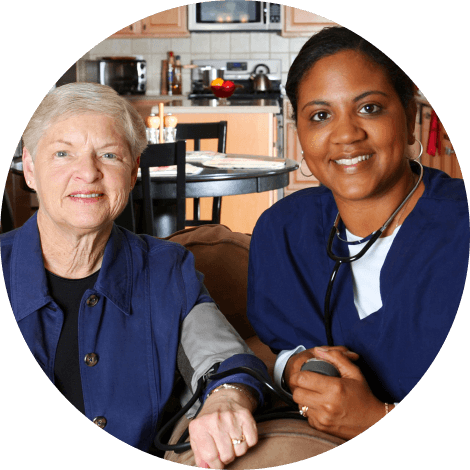 Pacific Sunrise Home provides quality and efficient elderly care in Rancho Palos Verdes California that you can trust to give your elderly loved ones the level of safety, comfort, and happiness they deserve. Call us to schedule a visit, or to inquire more about our assisted living services at 310-500-7223. This entry was posted in Residential Care Home and tagged Caregivers, Comfortable Home, Seniors. Bookmark the permalink.